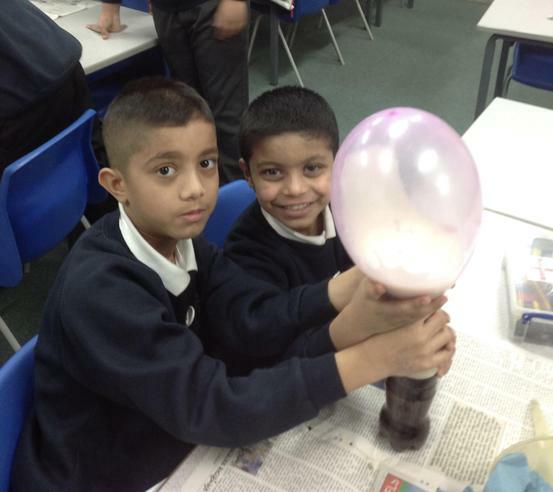 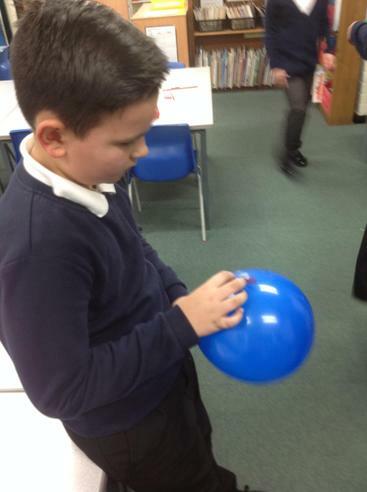 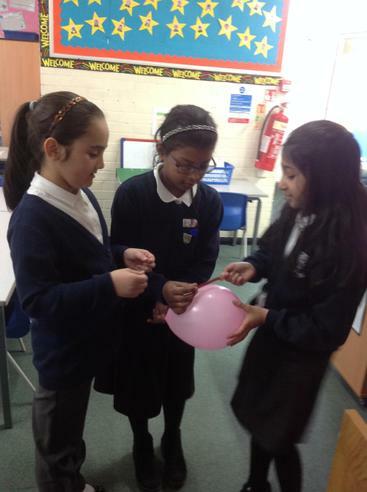 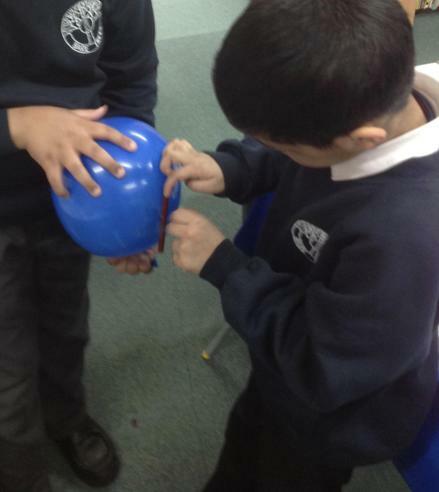 The children in Year 4 had a brilliant time at Science Club making balloon rockets, making paper spinners and investigating gravity in the second half of the spring term. 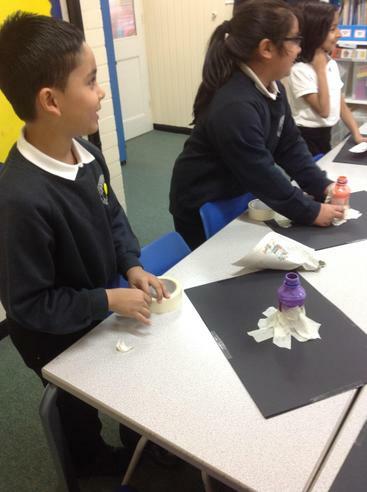 Pictures have been displayed above. 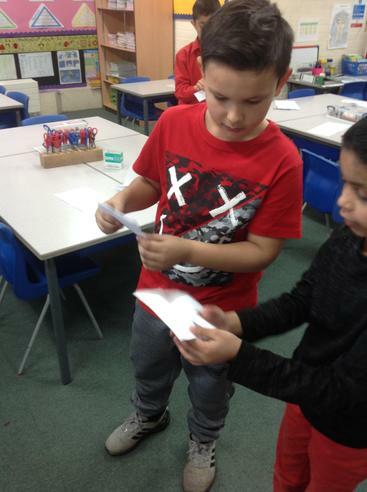 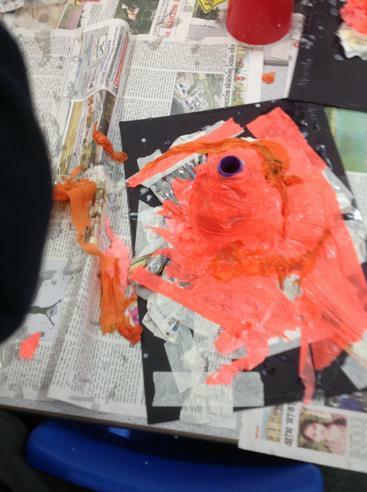 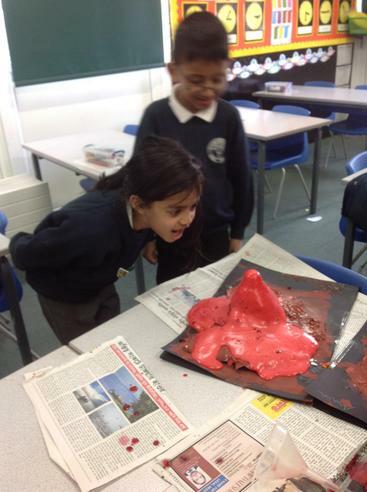 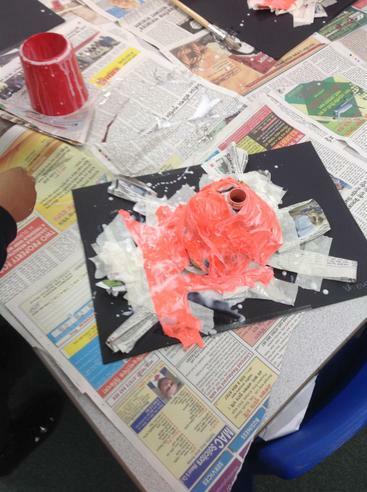 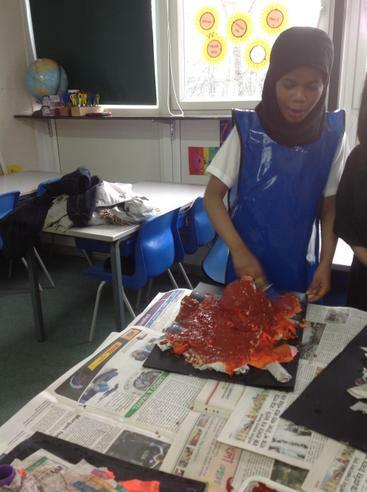 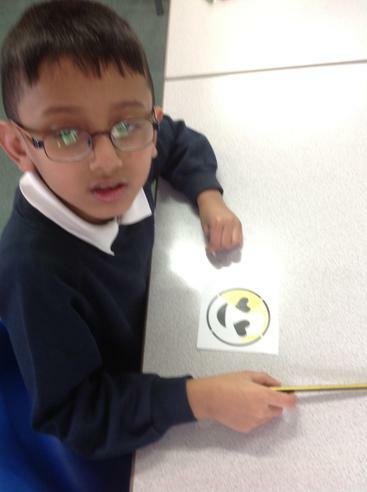 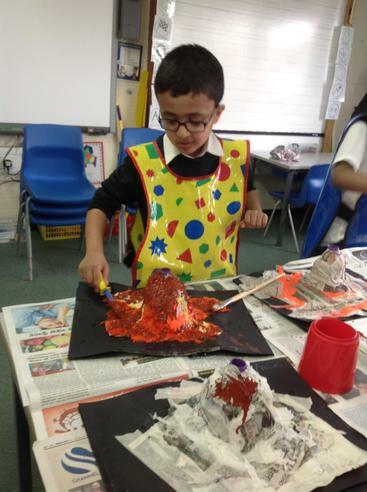 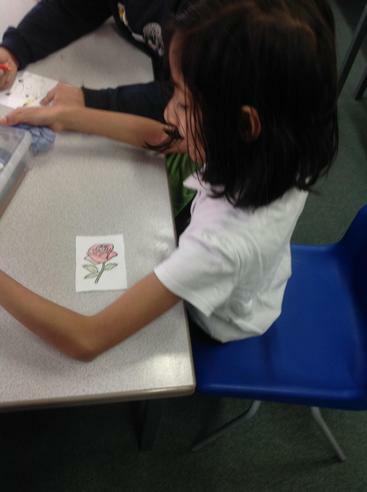 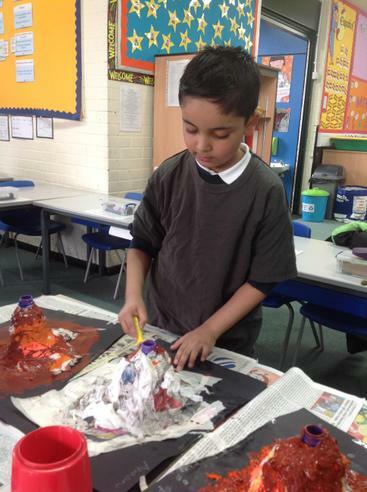 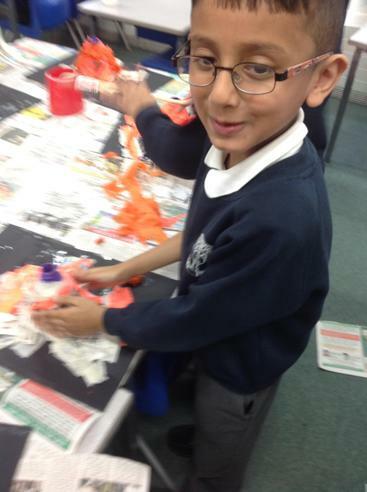 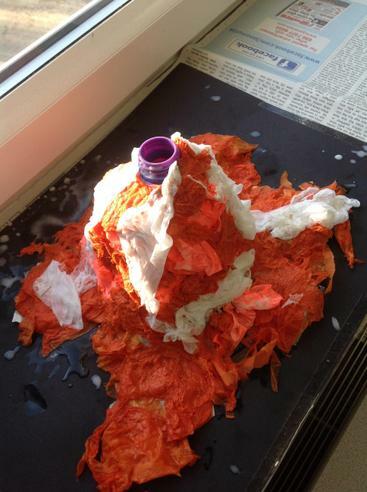 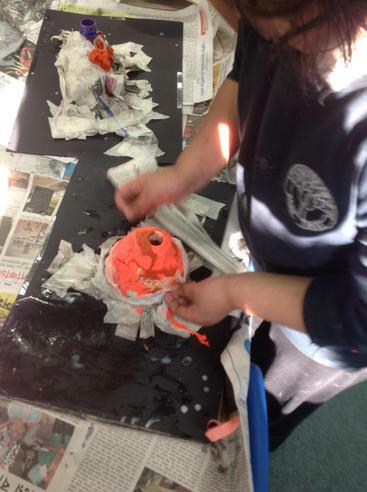 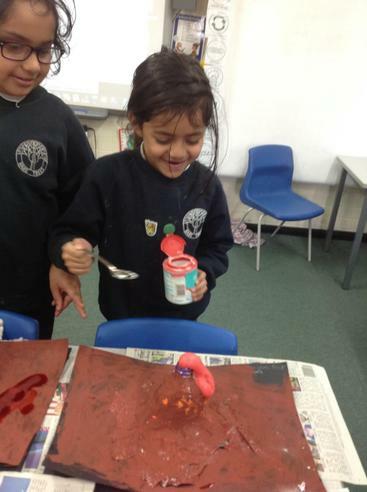 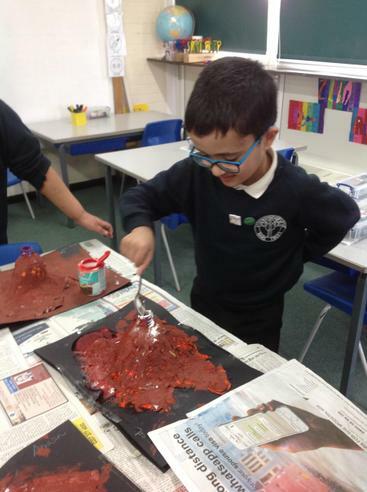 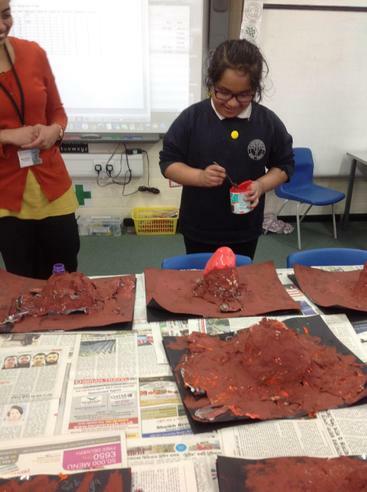 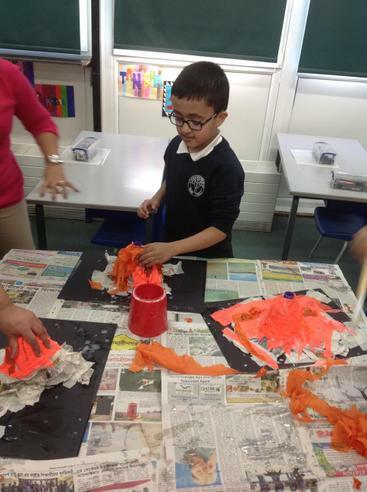 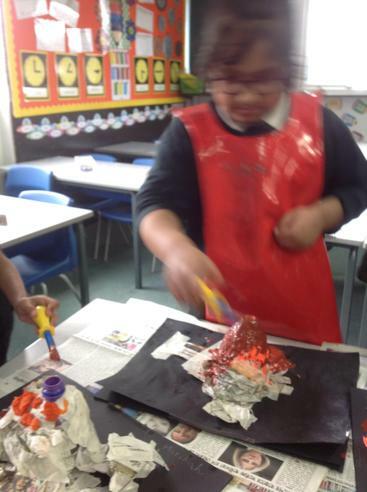 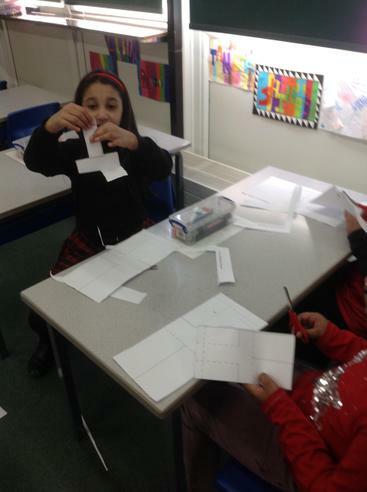 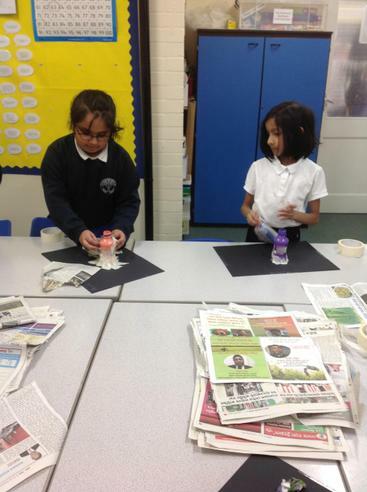 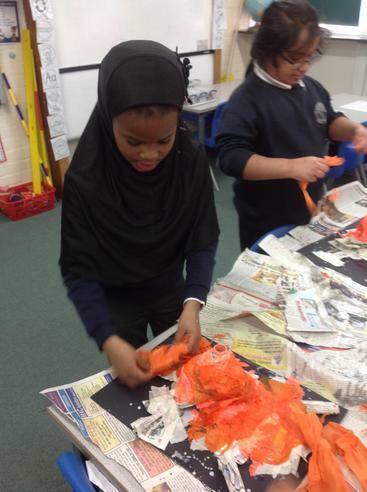 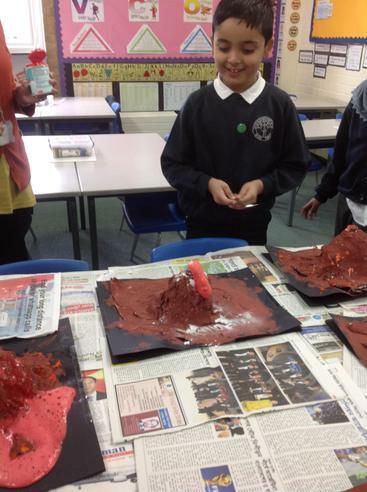 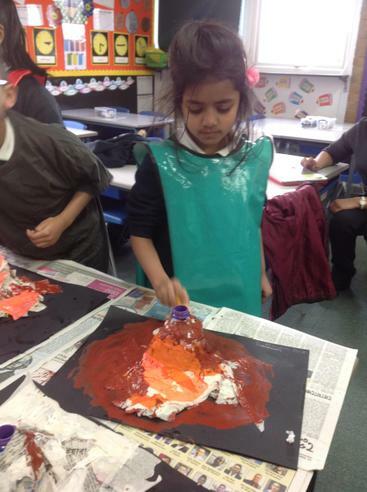 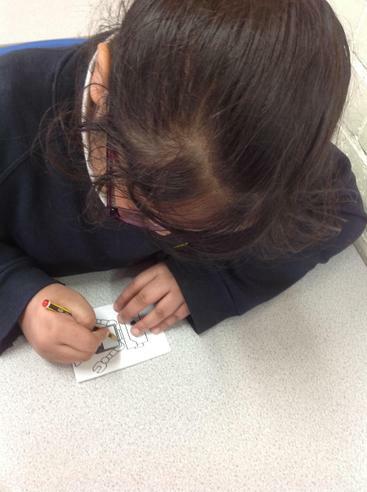 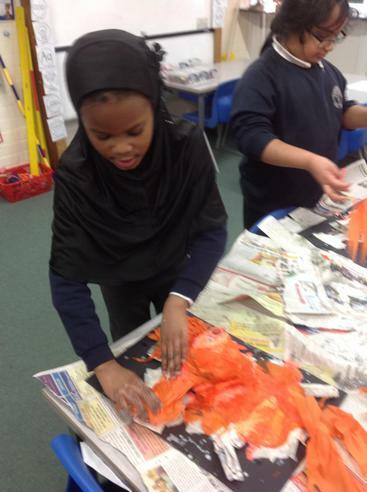 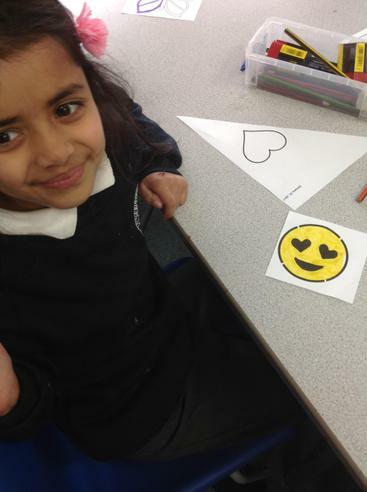 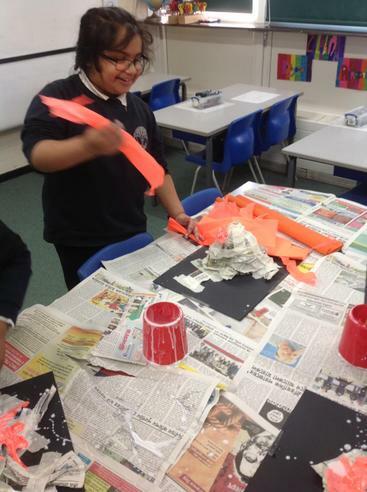 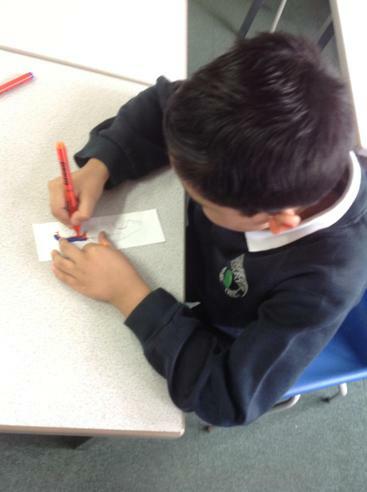 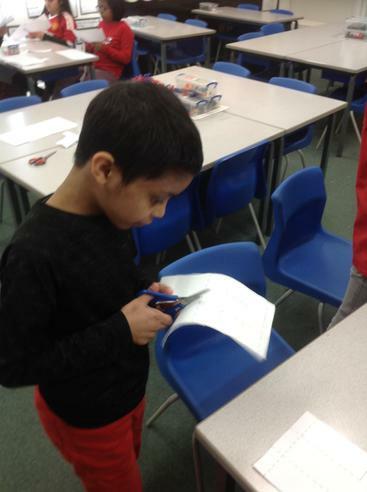 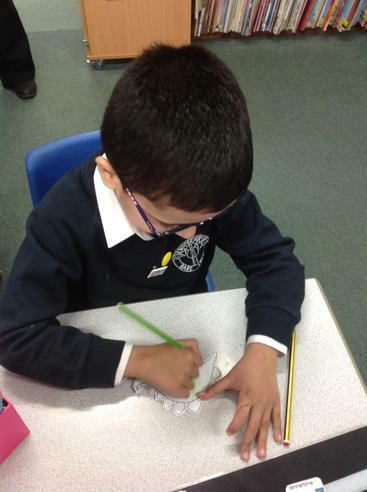 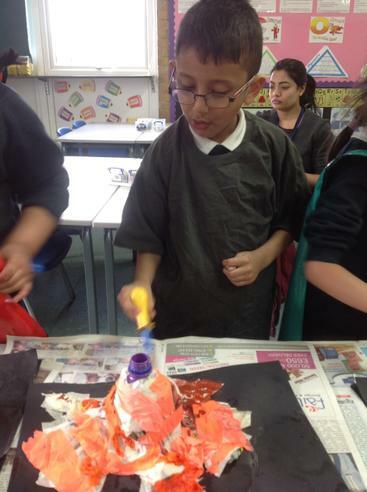 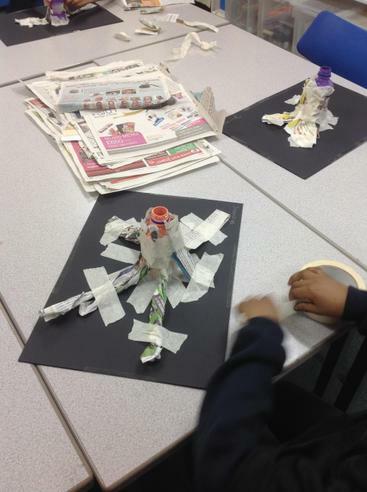 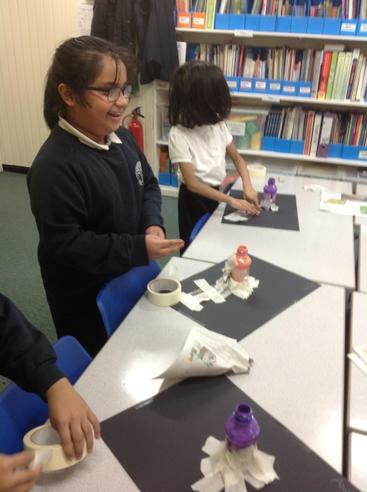 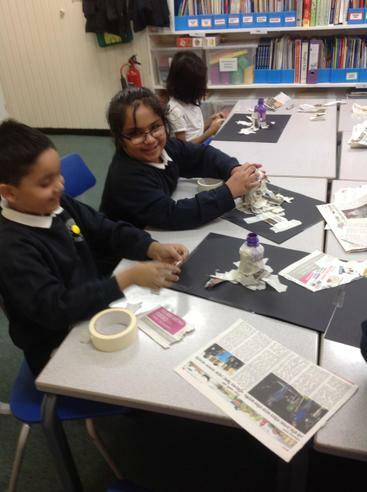 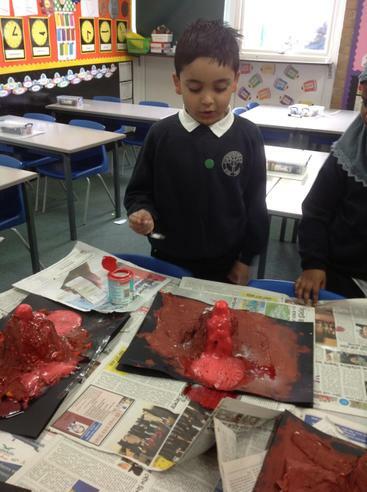 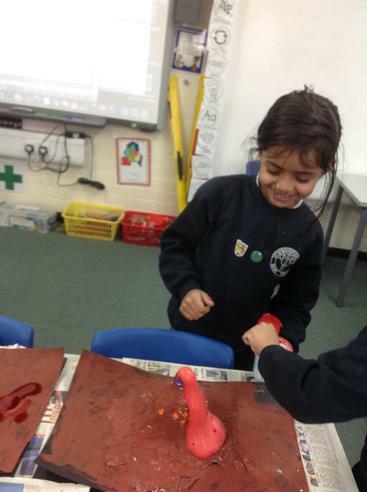 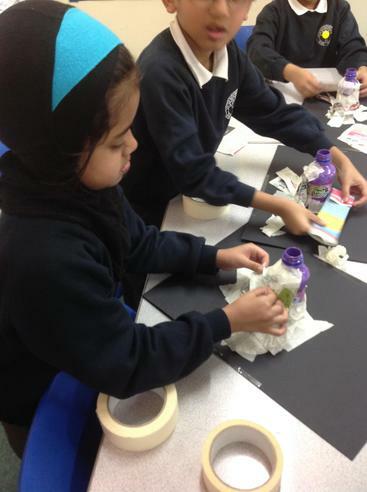 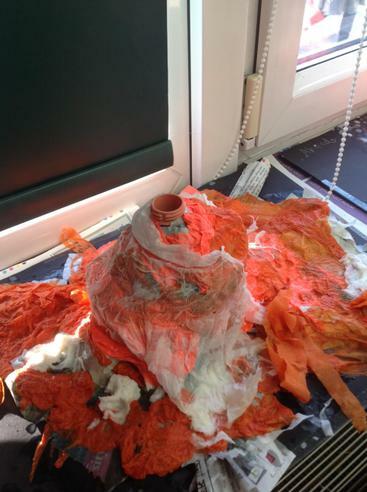 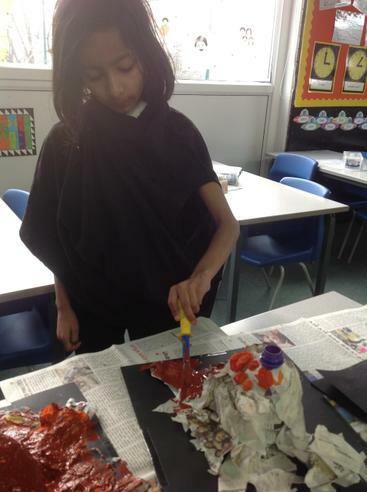 The children in Year 3 had a fantastic time at Science Club building a volcano and making fridge magnets in the first half of the spring term. 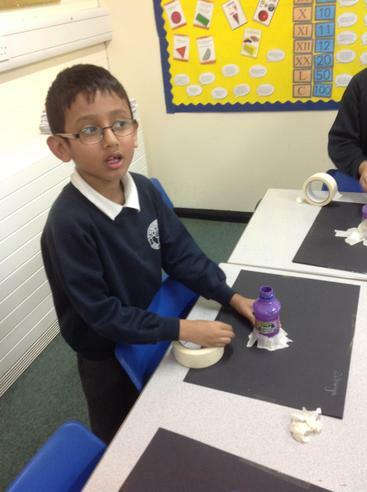 Pictures have been displayed above.